The Cayman Islands are made up of three islands: Grand Cayman, Cayman Brac, and Little Cayman. While you’ll spend most of your time on Grand Cayman during your vacation, you’re more than welcome to visit the others! Here is everything you need to know about a day trip from Grand Cayman to Little Cayman. Discover even more things to do and see in the Caribbean when you access our complimentary Vacation Guide! If you’re looking to take a day trip from Grand Cayman to Little Cayman, flying is your best bet. There is no ferry service between the two islands. Traveling through Cayman Airways is the most popular way, or you can opt for a more private option. Island Air is a private plane service that will fly you between islands, and Cayman Island Helicopters allows you to charter a helicopter. If you appreciate nature, you will love visiting Little Cayman. This island is the least developed of the three, so much of it is untouched. It’s all waiting to be explored! We recommend heading to a spot like the Salt Rock Nature Trails. This historic footpath is lined with tropical plants, and you’re sure to see some wildlife along your way! Little Cayman has become fondly known as the Mecca of the Caribbean among the diving community. Incredible dive sites, such as the Bloody Bay Marine Park, draw countless visitors each year. Keep in mind that there are risks associated with flying less than twelve hours after diving. If you don’t want to take the risk, snorkeling is a great option, too! Do you dream of secluded beaches and soft sand? Little Cayman is home to more than a dozen public beaches you are welcome to enjoy. Because Little Cayman does not get much tourism, you’ll rarely find a crowded beach. Head to a spot like Point of Sand. Enjoy white sand and clear water; there is nothing here besides natural surroundings. Bring your snorkeling gear to see some marine life! Because Little Cayman is the most undeveloped of the three islands, many birds have made it their home. Landbirds thrive in Bloody Bay and Mahogany Bay, and the Booby Pond is a sight nature lovers shouldn’t miss. The Booby Pond is home to a protected colony of 20,000 red-footed booby, and 350 other species of birds have been documented there. Are you ready for some fun in the sun? 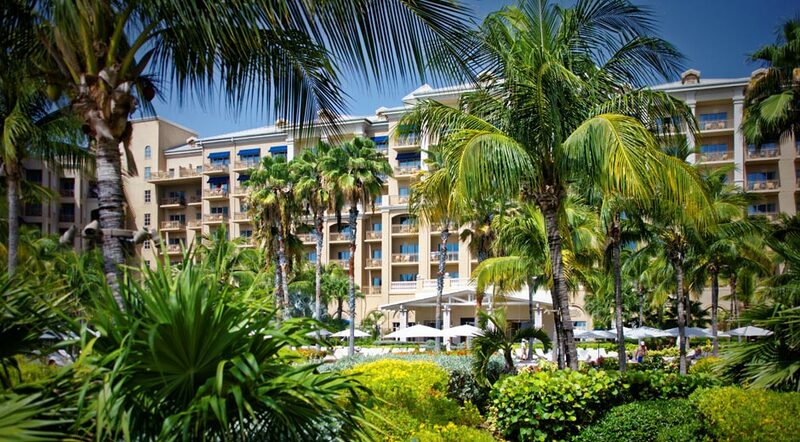 Book your Caribbean getaway at The Residences Seven Mile Beach in Grand Cayman! 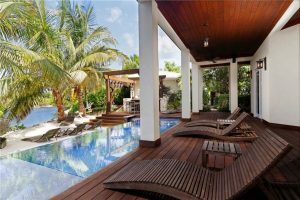 Whether you want to stay at the resort all day or take a day trip from Grand Cayman to Little Cayman, we will make sure your stay is the best it can possibly be. Browse our Residences to start planning your stay. We look forward to hosting you!